Global Automotive Scanner Market Research Report 2019 | Market Research Reports® Inc. 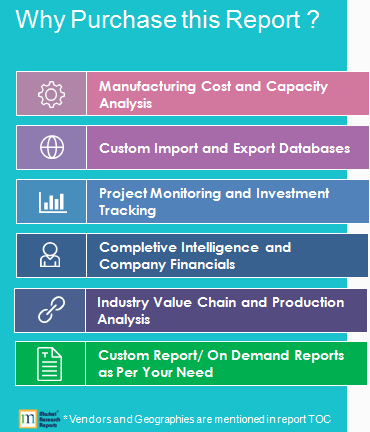 Global Automotive Scanner Market Research Report 2019 report is published on April 11, 2019 and has 97 pages in it. This market research report provides information about Components, Automotive industry. It covers Global regional market data and forecasts. It is priced starting at USD 2,900.00 for Single User License (PDF) which allows one person to use this report. The global Automotive Scanner market is valued at million US$ in 2018 is expected to reach million US$ by the end of 2025, growing at a CAGR of during 2019-2025. This report focuses on Automotive Scanner volume and value at global level, regional level and company level. From a global perspective, this report represents overall Automotive Scanner market size by analyzing historical data and future prospect. Regionally, this report focuses on several key regions: North America, Europe, China and Japan.